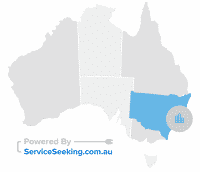 Although English is Australia’s national language they are also considered to be culturally and linguistically diverse. 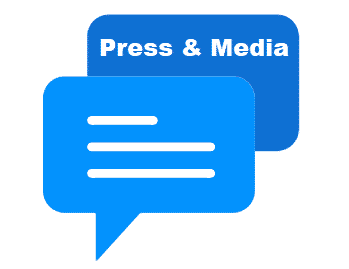 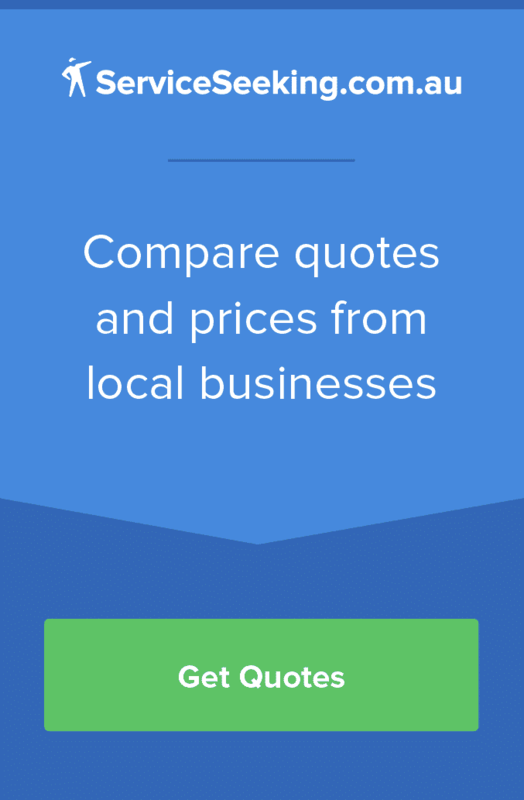 Australian can speak in different languages such as Mandarin, Arabic, Cantonese, Vietnamese, Italian, and many more. 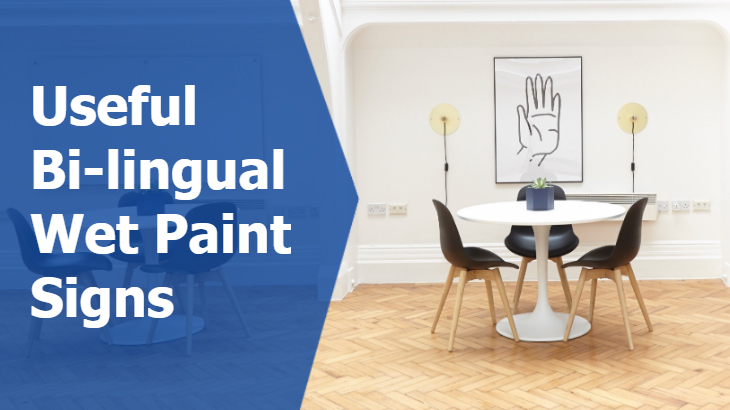 Of course, the ranking of languages slightly reflects the numbers of foreigners who have entered from other countries and the number of children they have in Australia. 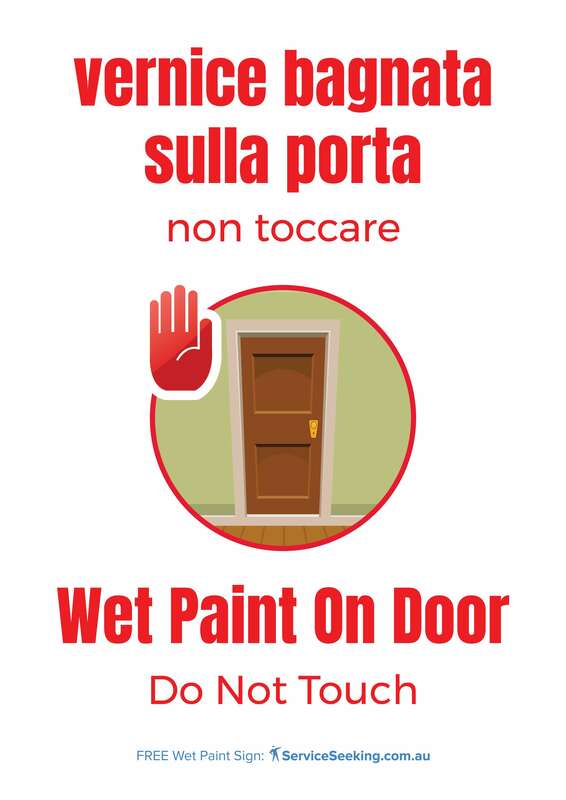 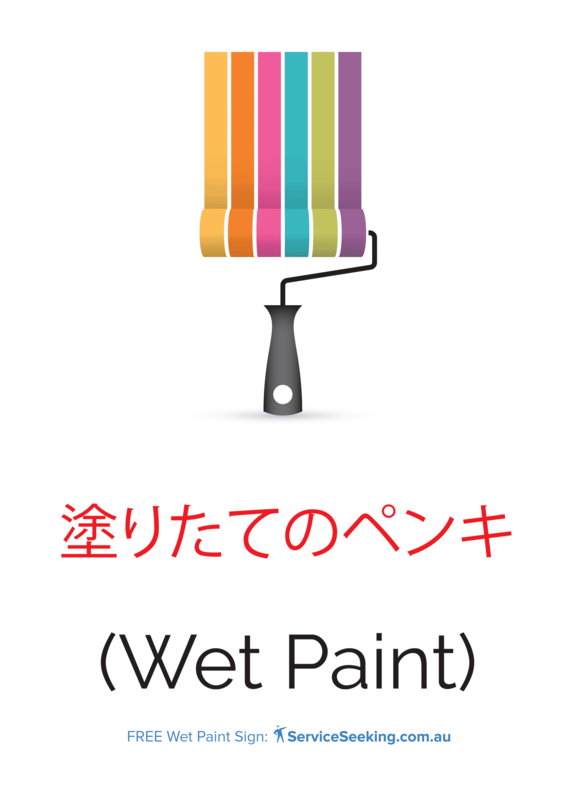 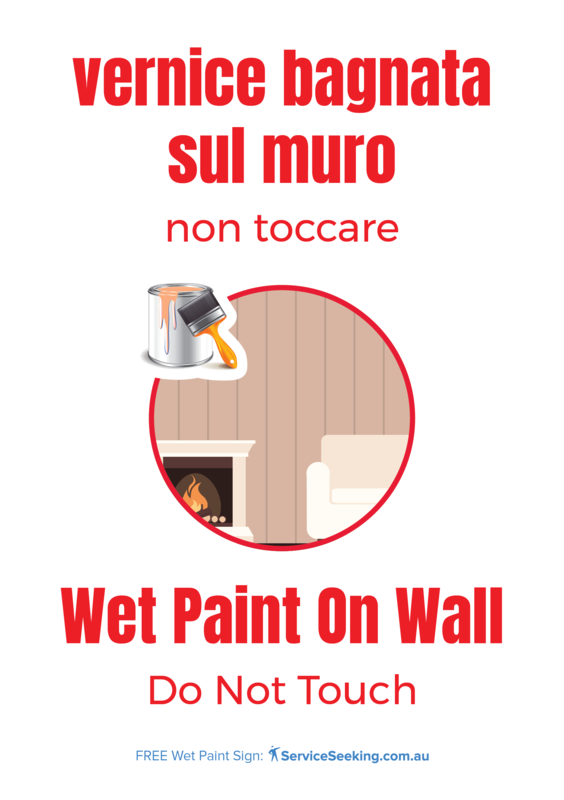 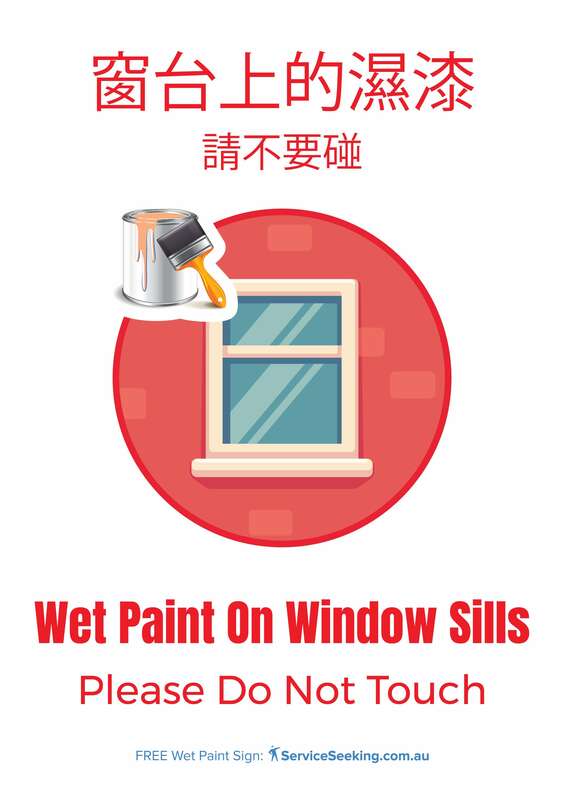 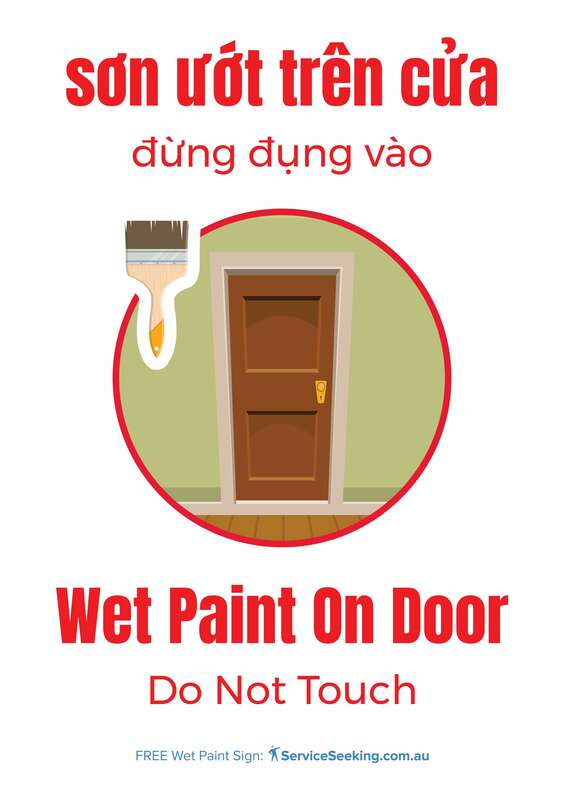 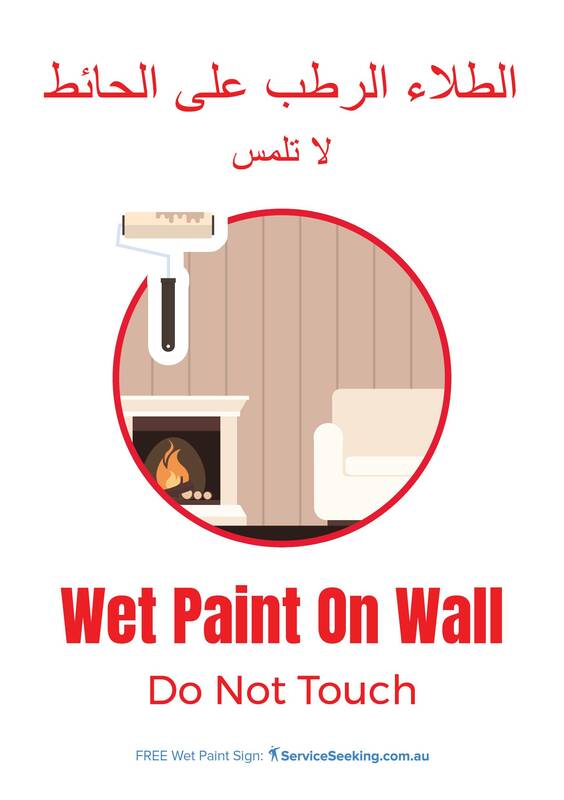 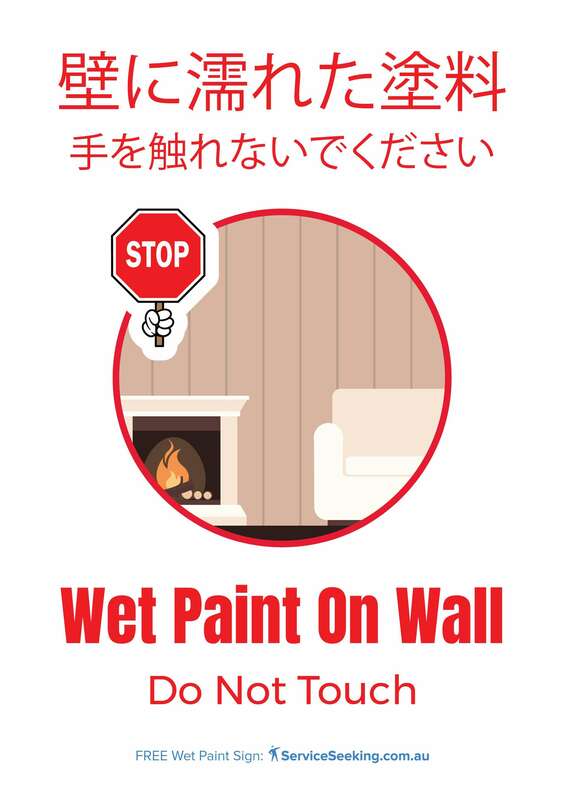 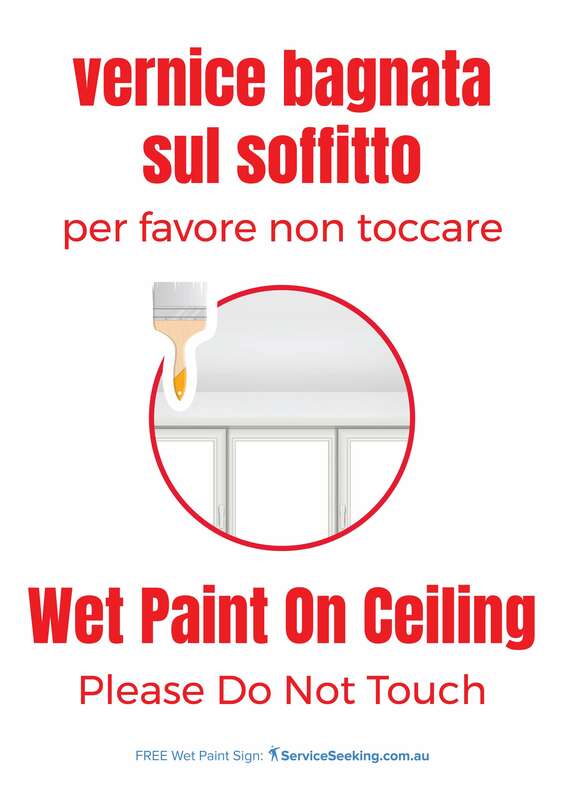 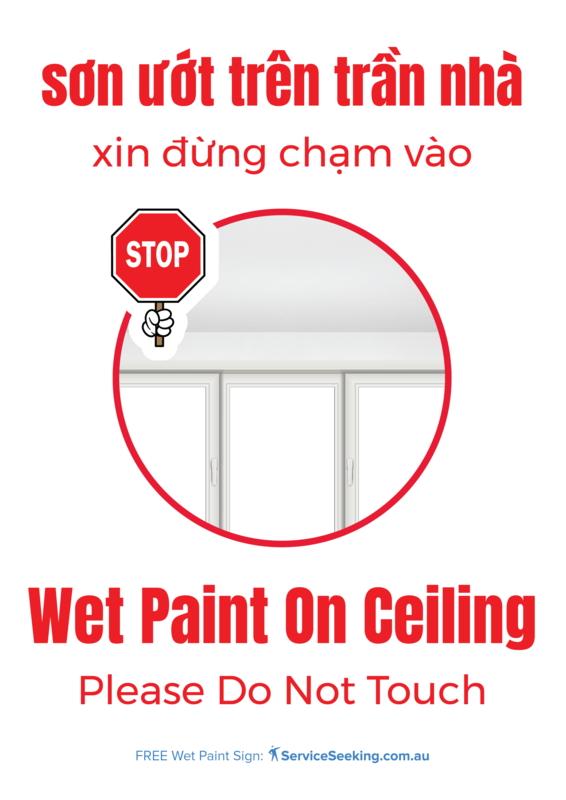 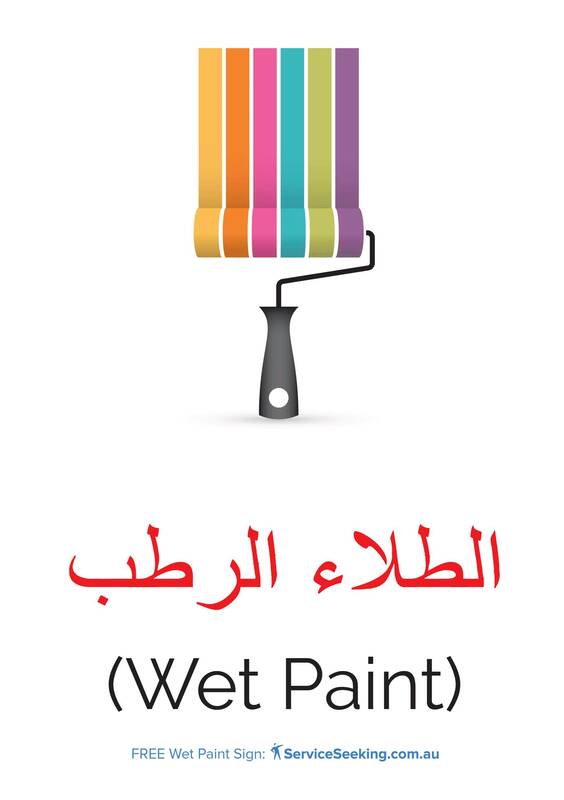 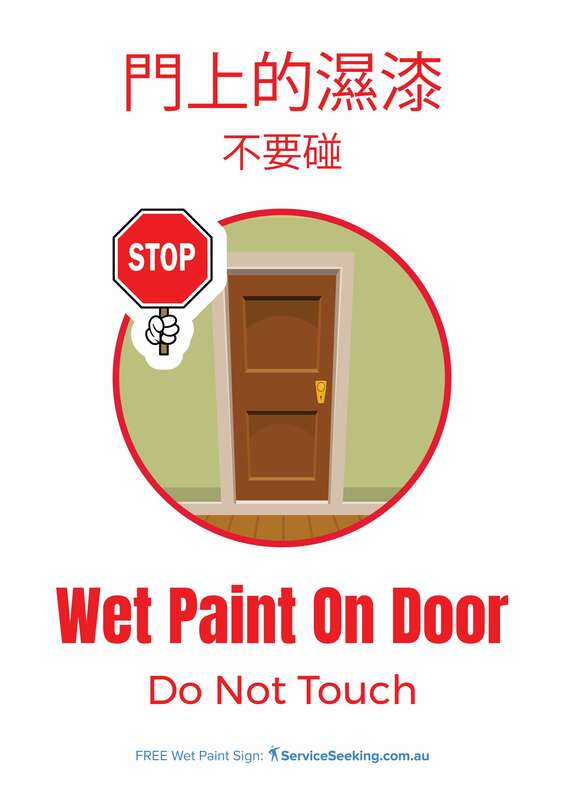 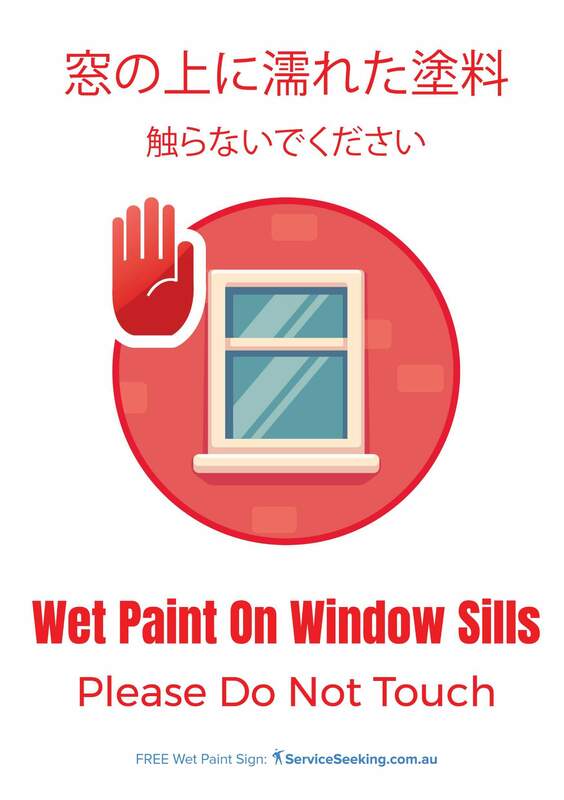 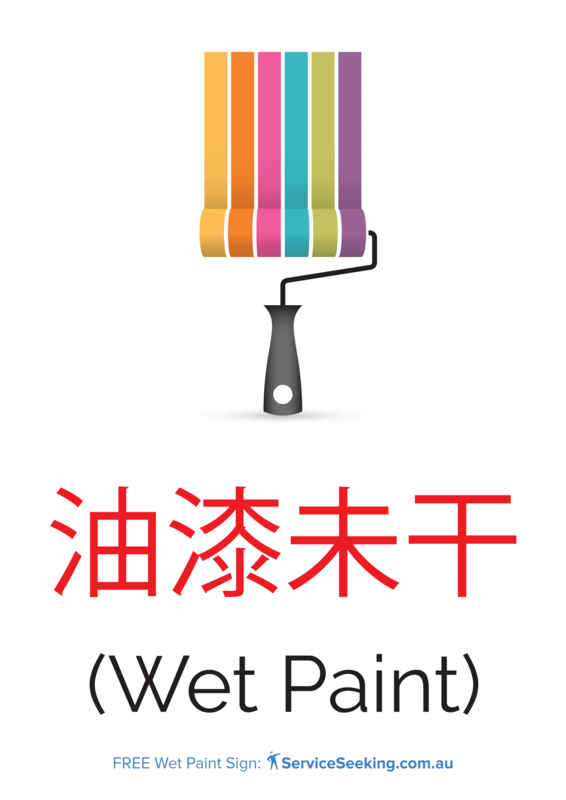 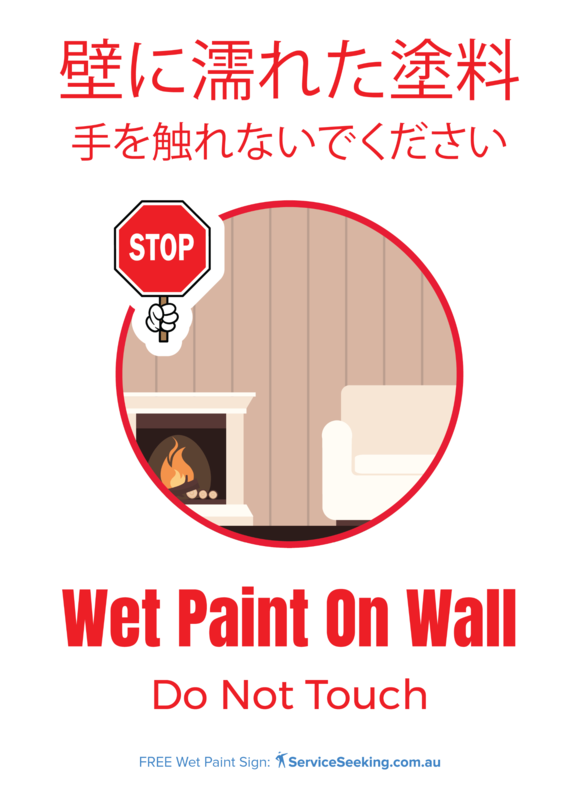 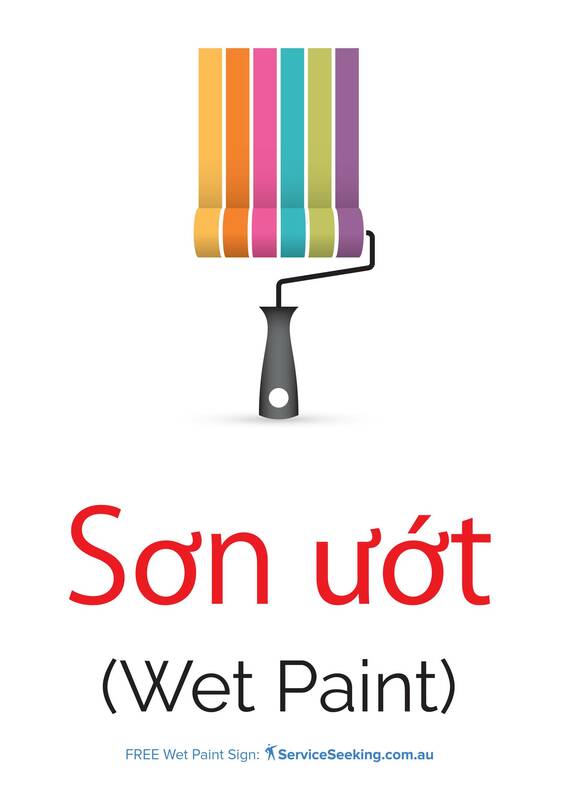 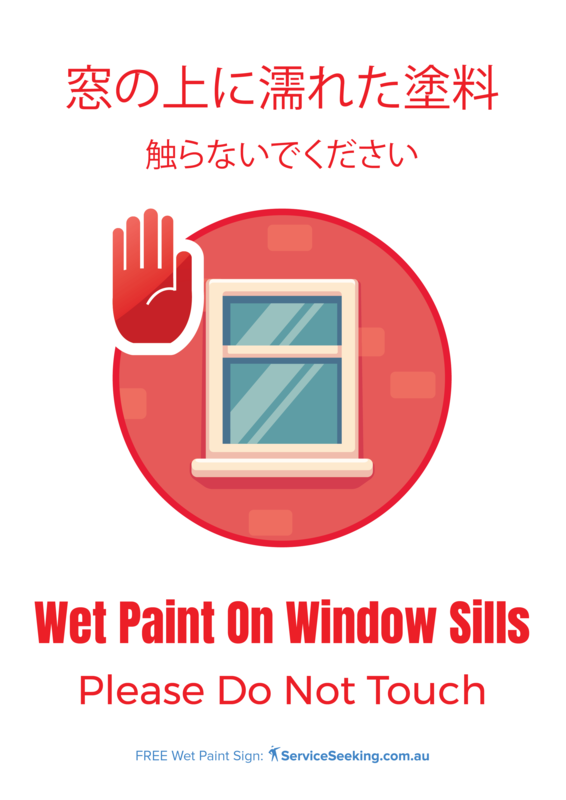 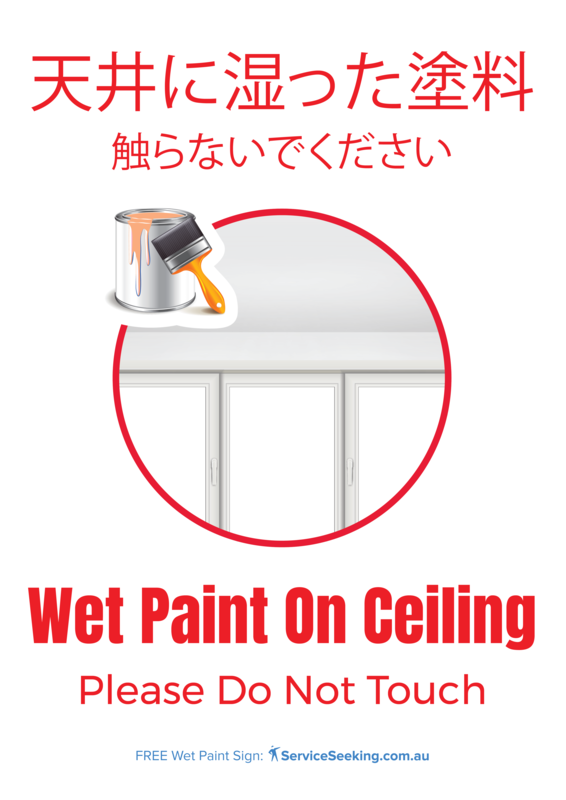 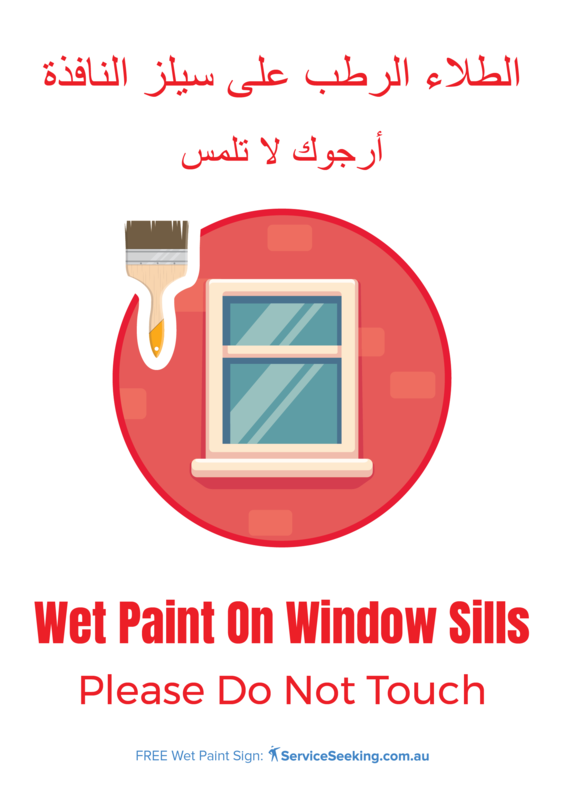 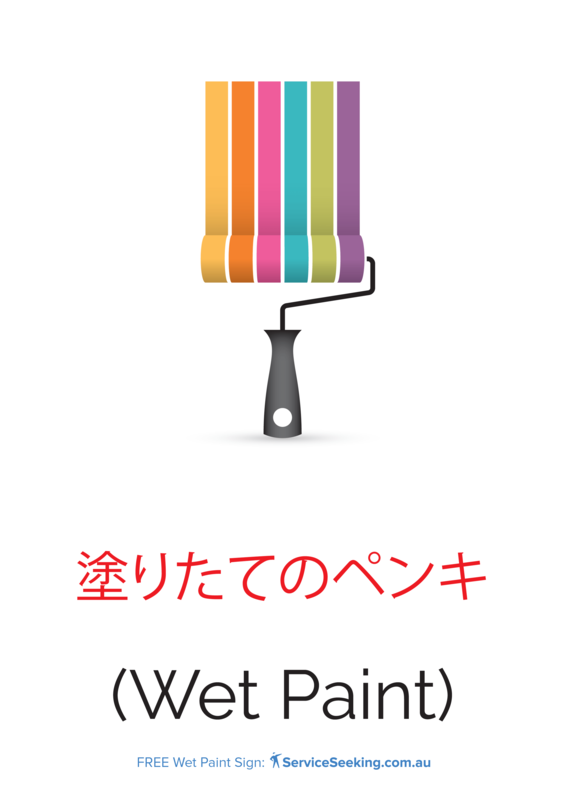 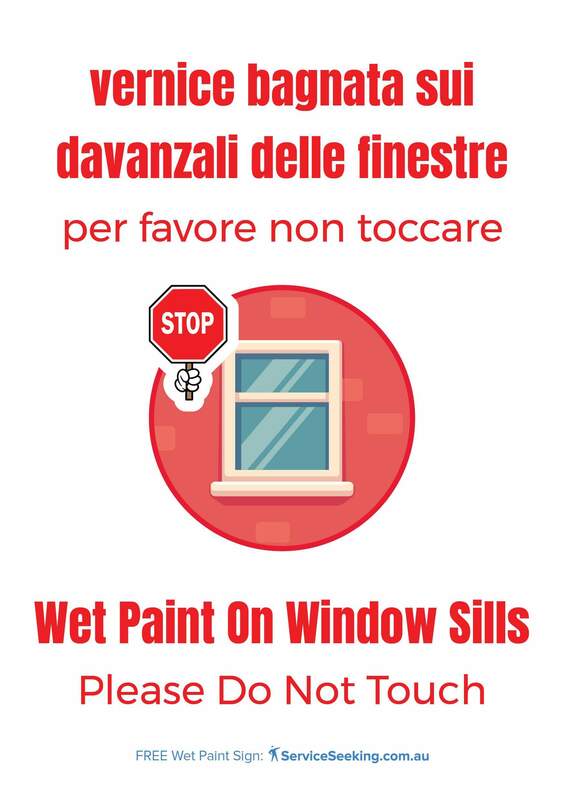 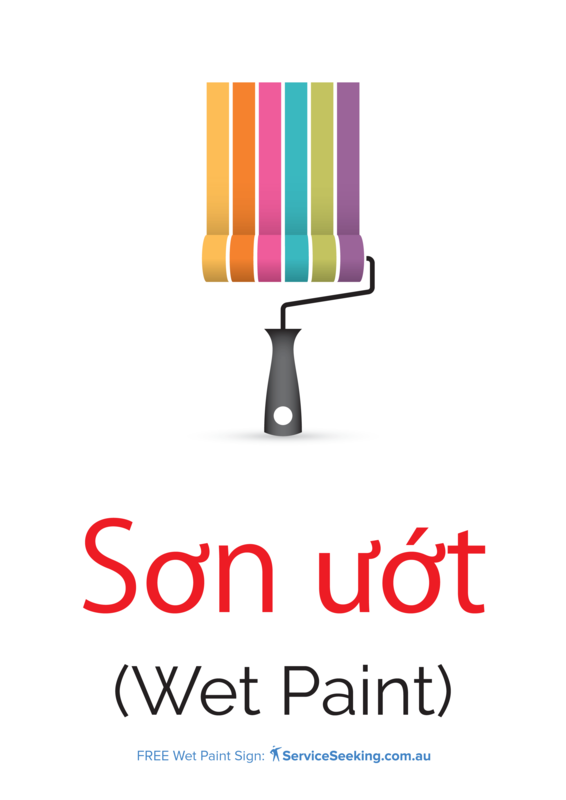 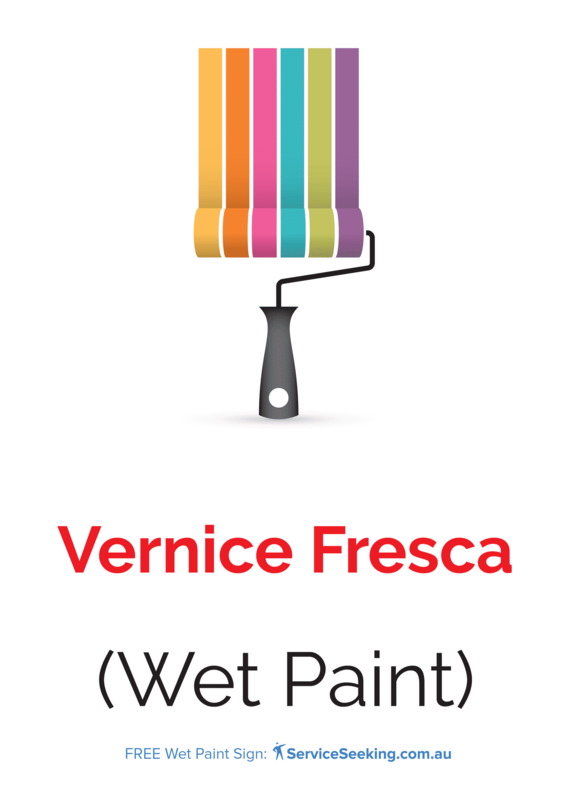 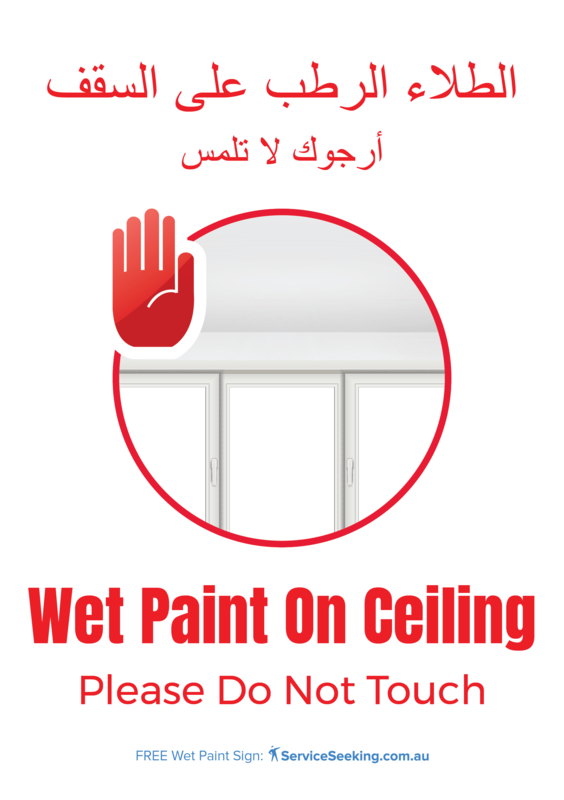 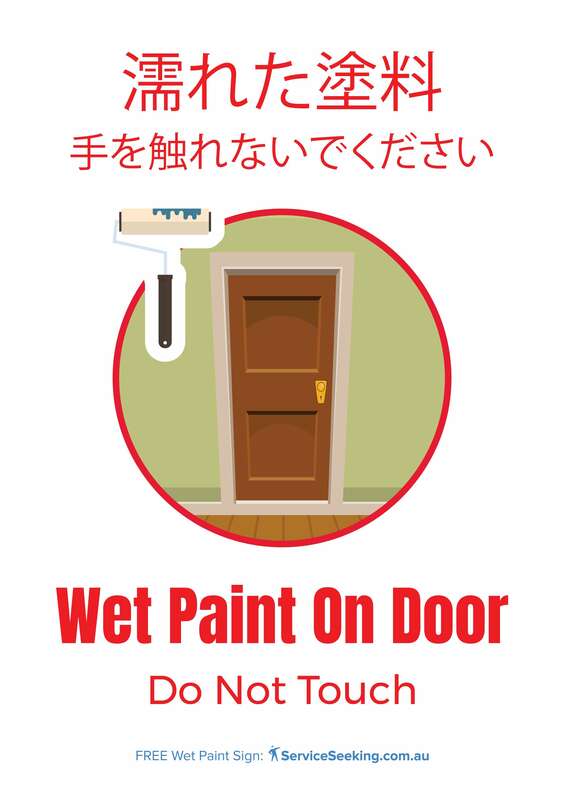 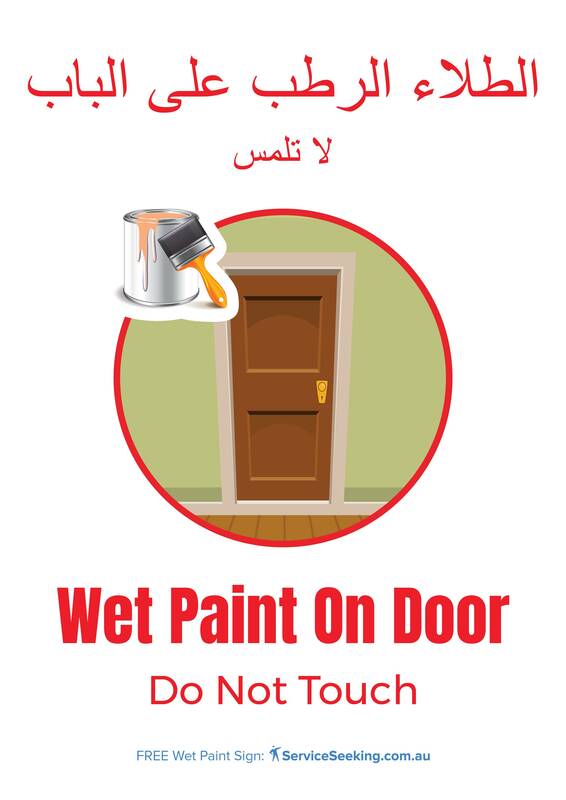 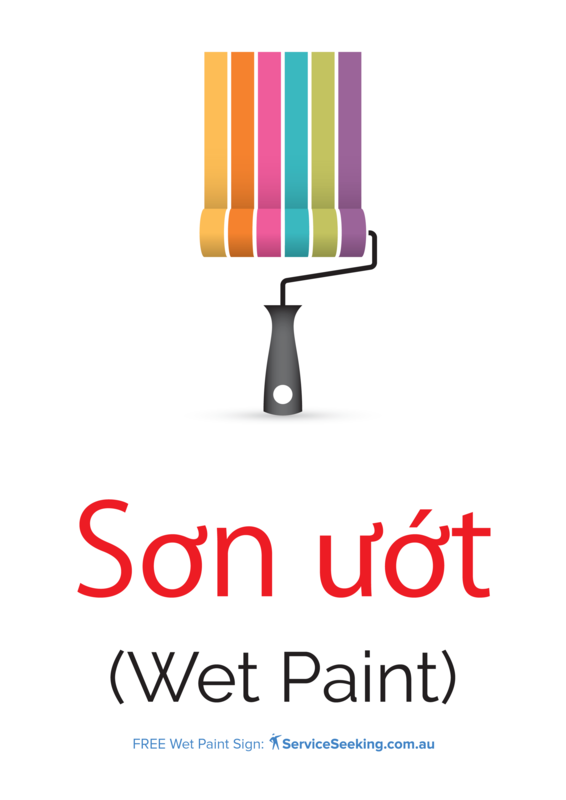 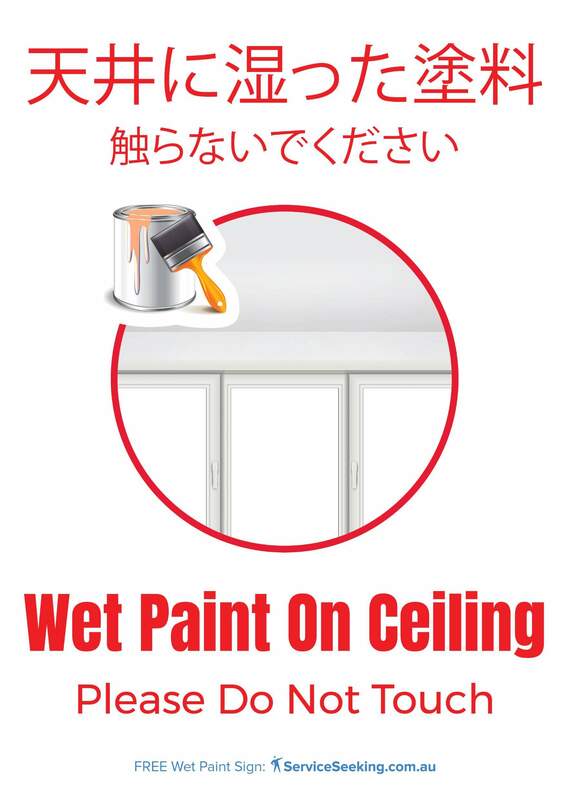 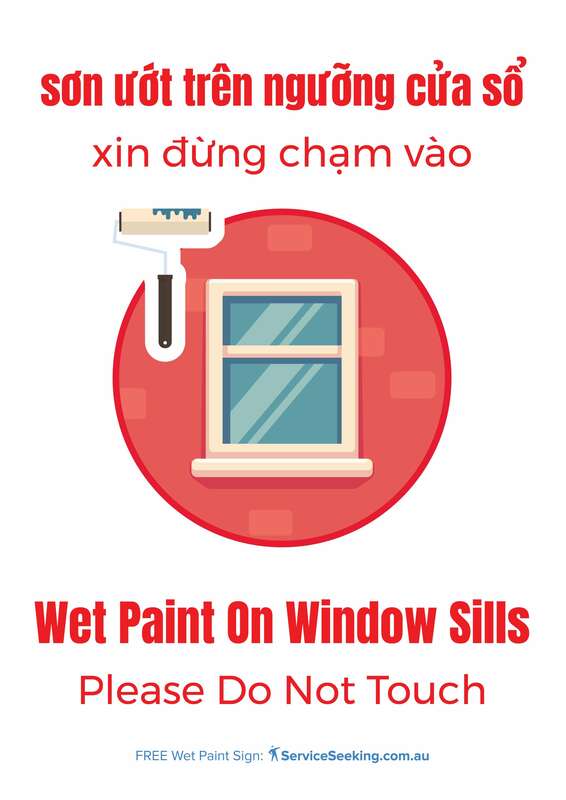 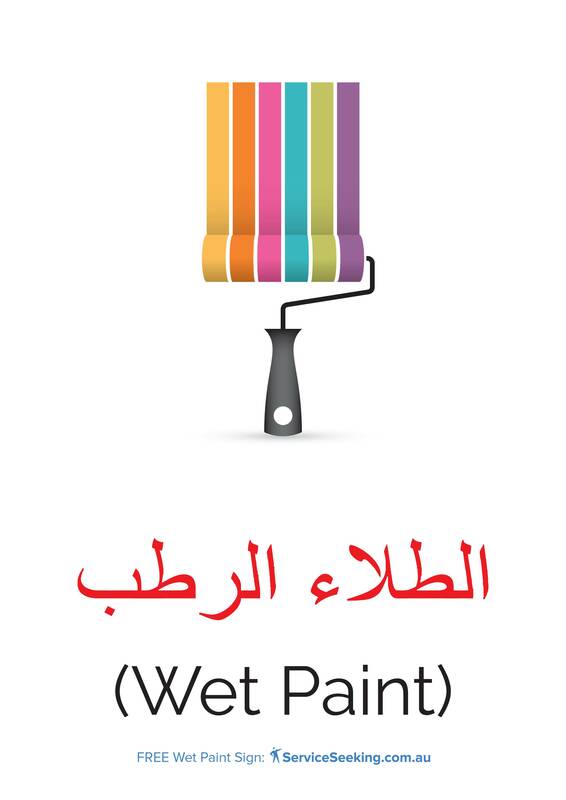 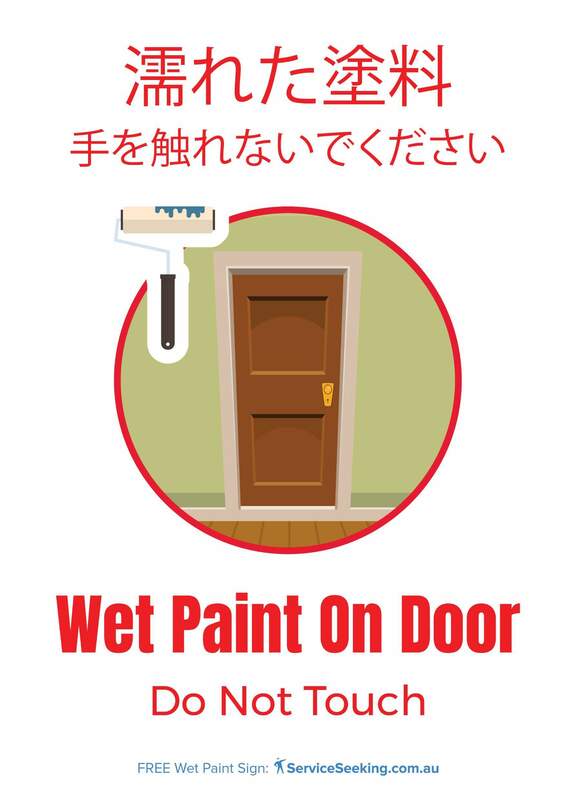 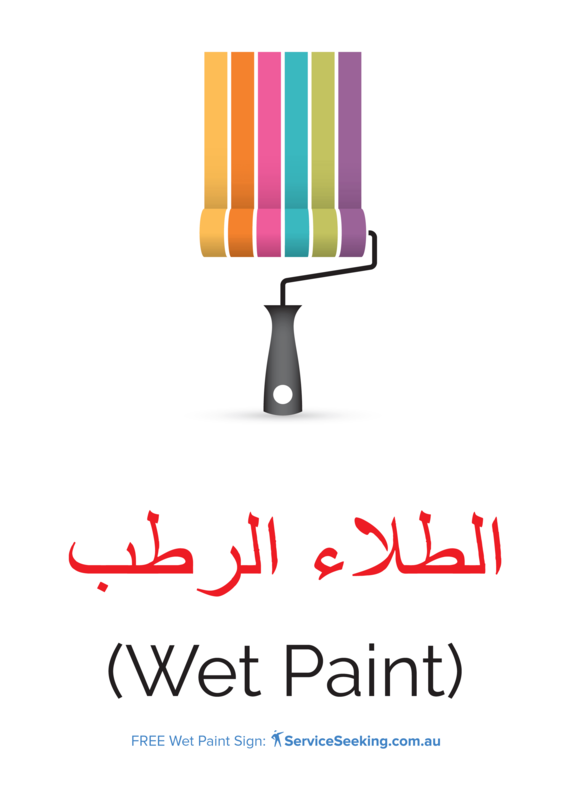 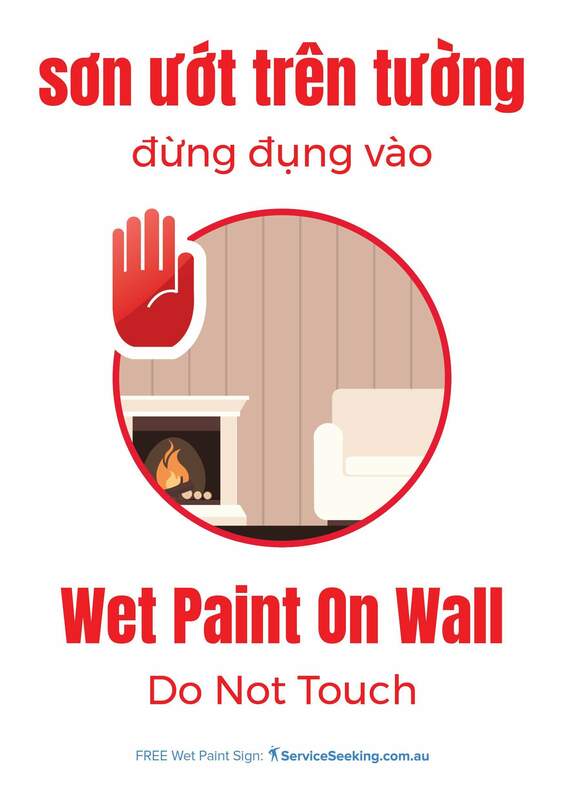 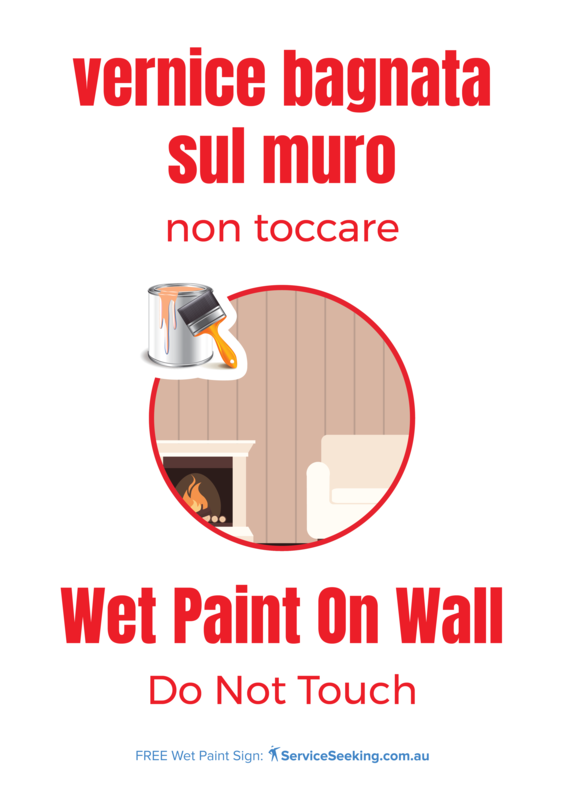 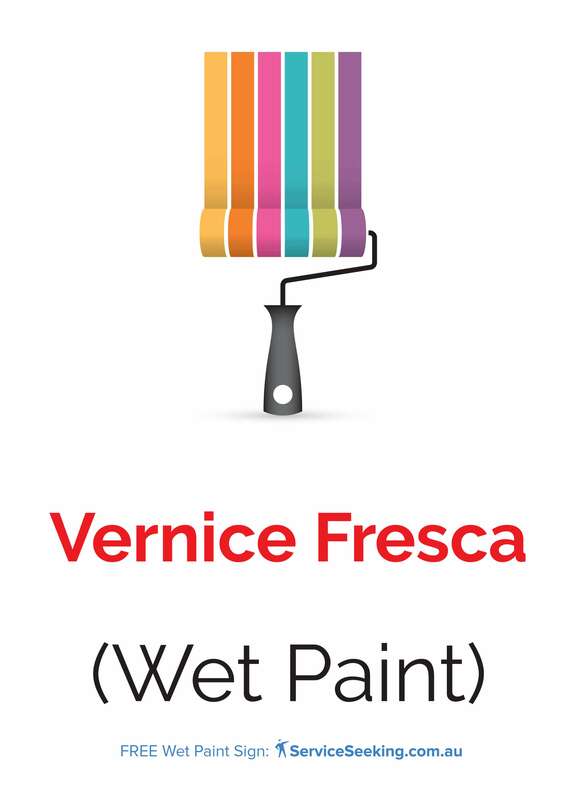 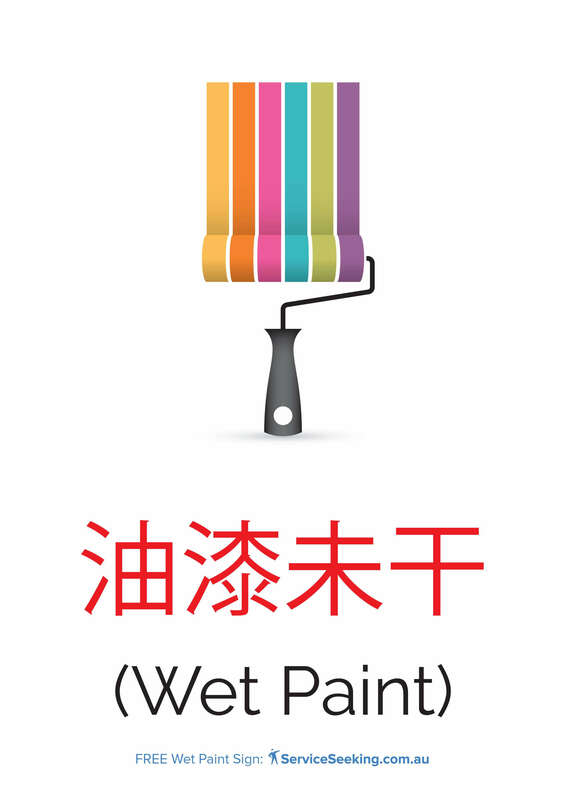 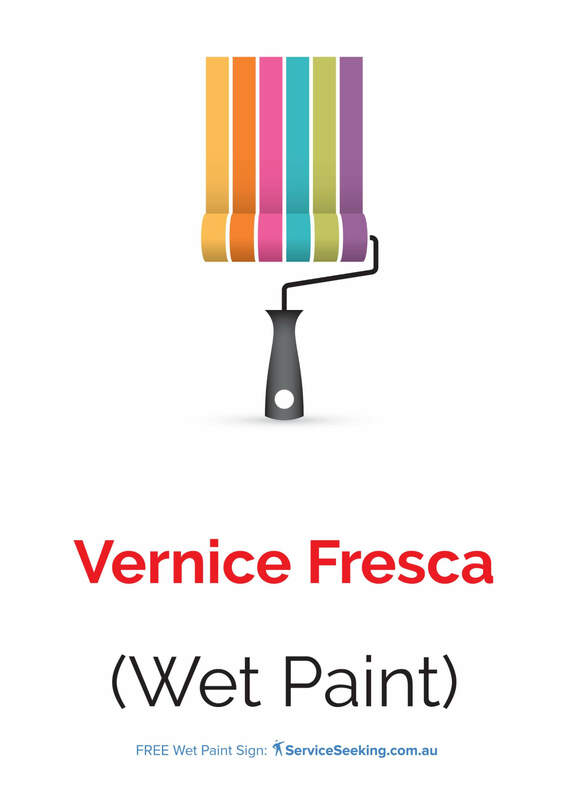 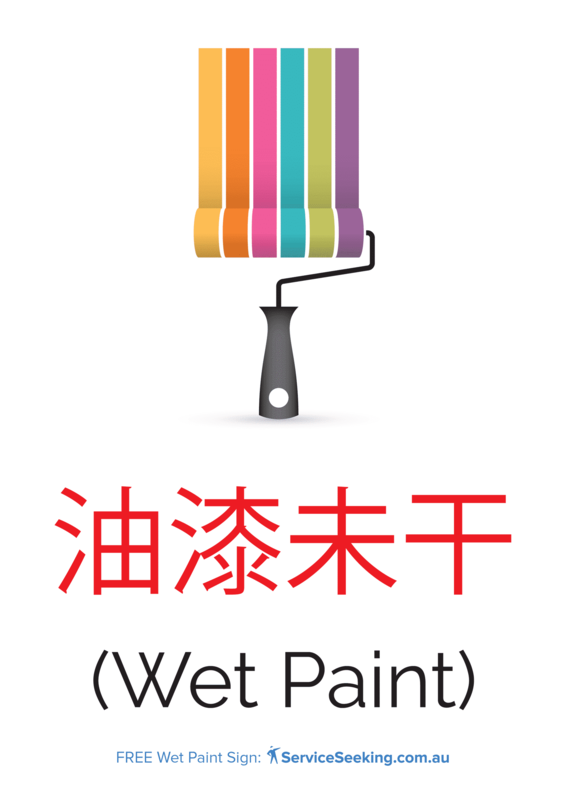 Which wet paint sign would you like to download first? 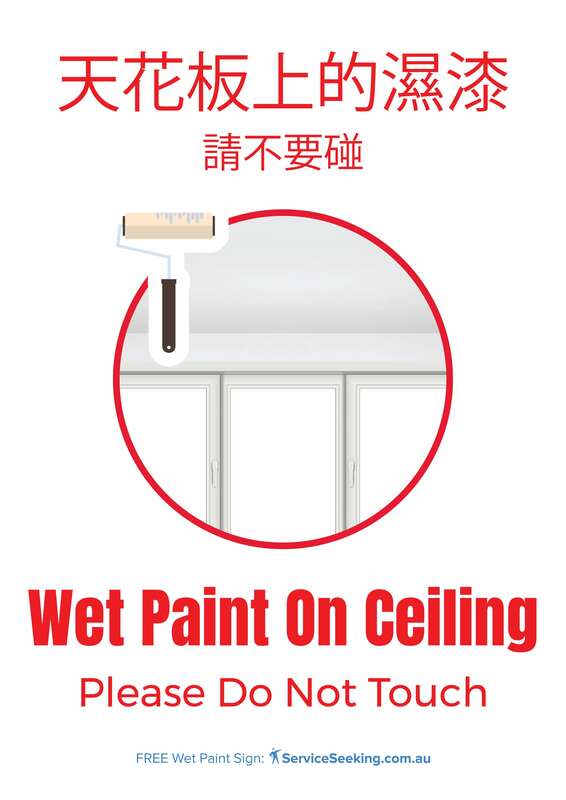 Grab yours now! They’re all for free.